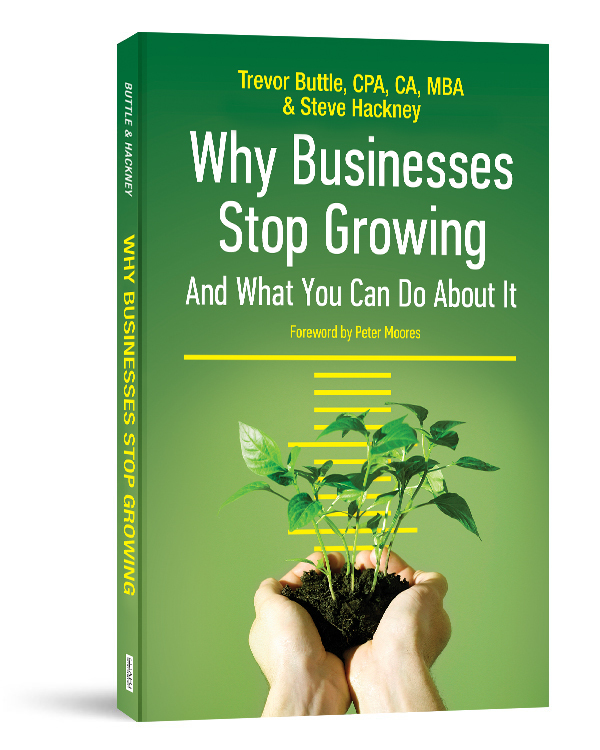 Not all business owners want to grow their businesses. That’s fine – all our other services will help you maximise your opportunities. Perhaps the best way to demonstrate why the system is so successful is to show you one of the videos in the system itself.